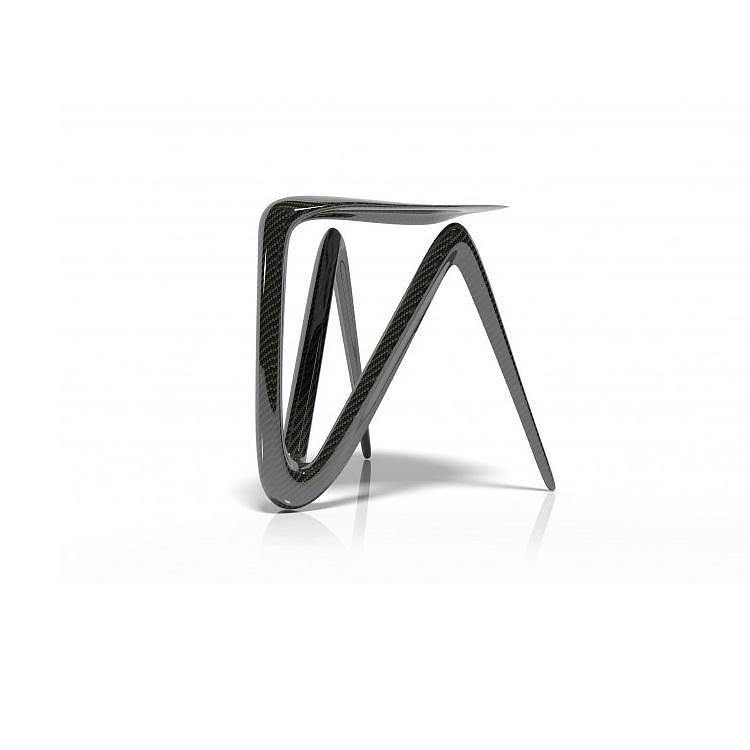 HomeBlogHome DecorPlum Carbon Fiber Stool by Alvaro Uribe. 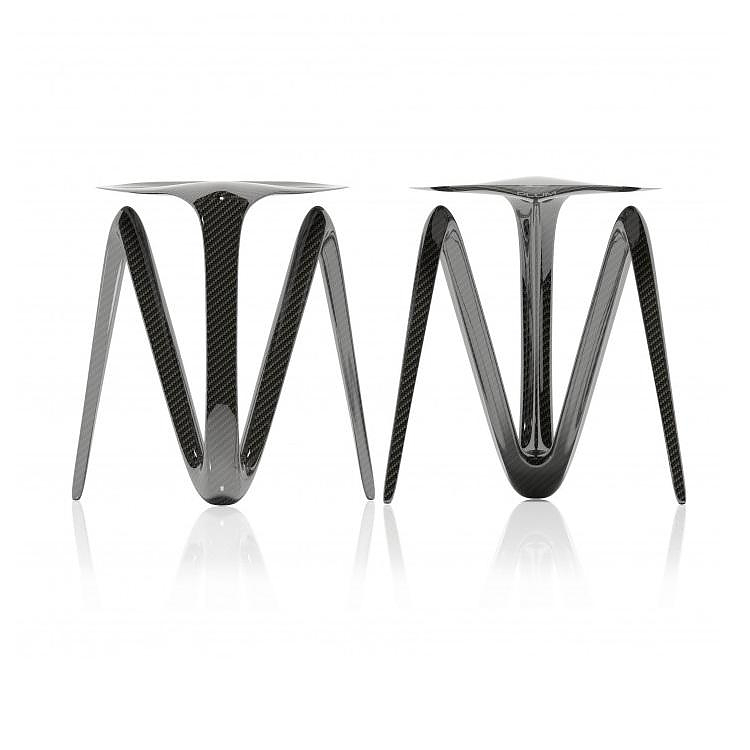 Plum is a futuristic looking carbon fiber stool by New York designer Alvaro Uribe. 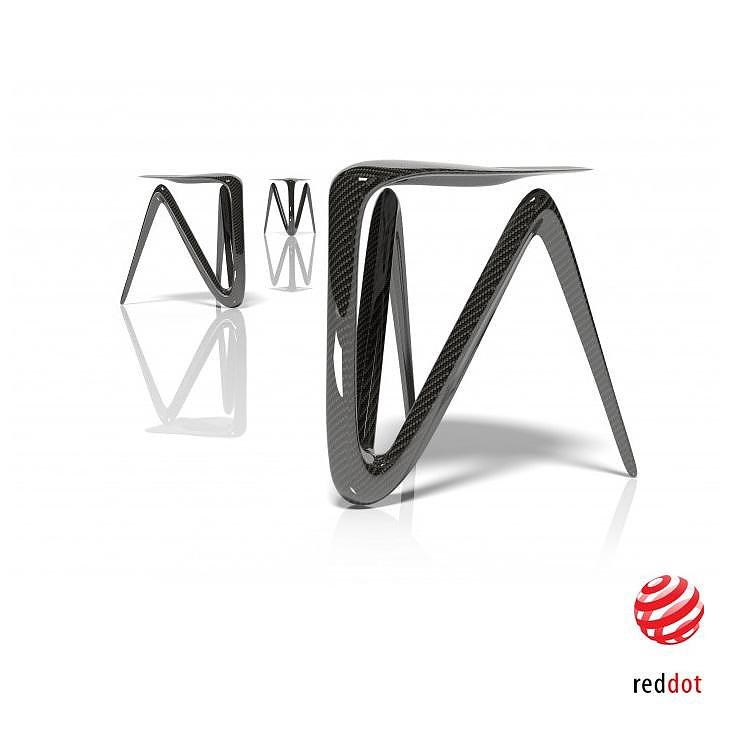 It is created by bending the material at key stress points and creating structural ribs. 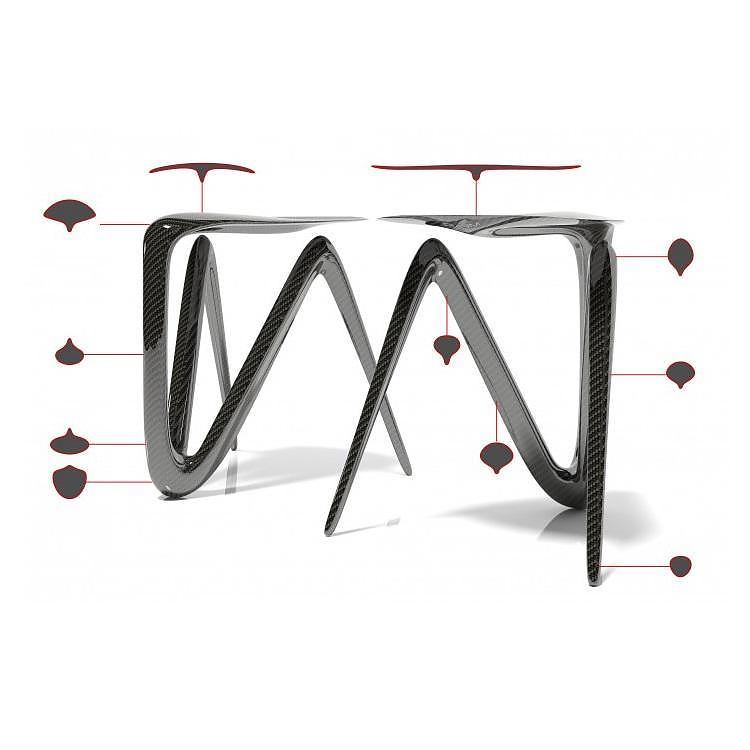 The aerodynamic form of the Plum Carbon Fiber Stool emulates the way that natural forms grow and evolve, always aiming for efficiency and it is born by using the least amount of material. These ribs are similar to the stem of a leaf, or the shaft of a feather, which give additional resistance to pressure and compression. 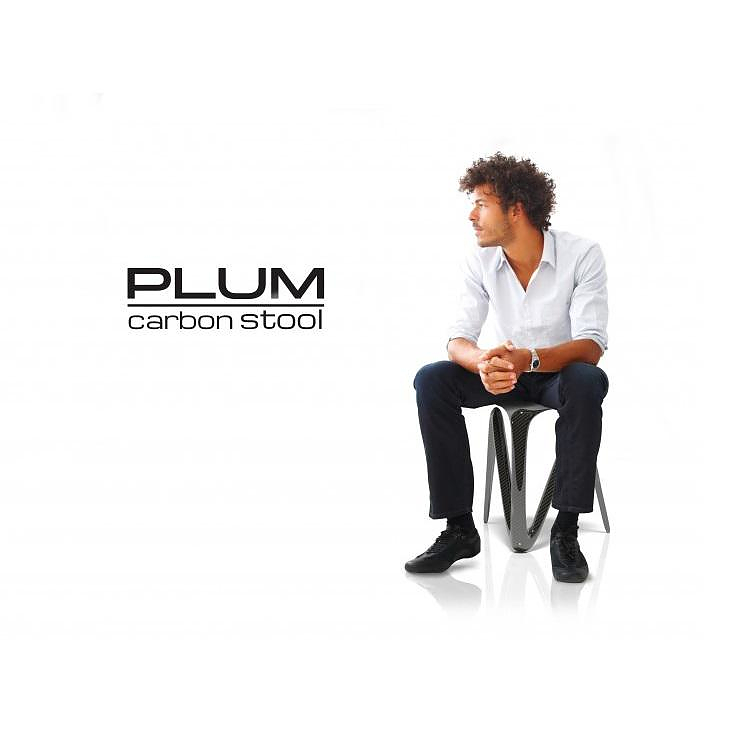 The name Plum is a derivative of the Spanish word “Pluma” which translates to “Feather”; hence, capturing the idea that by combining new material, form creation and structural logic, you can accomplish astonishing lightness. Advances in materials and manufacturing technologies are giving us a new freedom to create not from strict geometries, but from usability needs and sculptural approach. Alvaro Uribe is an upcoming Industrial Designer whose work looks to blend the boundaries between nature, poetry and manufacturing. Originally from Colombia, Uribe moved to New York where he earned his Bachelor Degree in Industrial Design from Pratt Institute.